​​For many businesses, retaining marketing services on an as-needed basis, therefore eliminating the extra expenses that accompany full-time staff, is the ideal situation. This scenario is exactly what Haibua Marketing brings to the table, and it's why businesses both large and small across the globe choose Haibua for their critical marketing needs.  ​Haibua Marketing ultimately offers a marketing department if you don't have one, and provides more creative and strategic horsepower if you do. 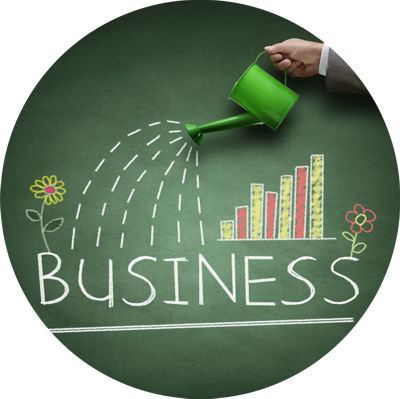 Here are a few other key reasons why businesses choose Haibua. Outsourcing your marketing to Haibua gives you the power of an entire marketing department: the strategy of a marketing director, the project management of a marketing manager and the execution of a graphic designer and copywriter. As a full-service marketing firm, Haibua Marketing Group provides every level of detail required to fulfill all your marketing needs. Need a new website or to improve site traffic? Help with a PowerPoint? A single email campaign? Ghost-write a whitepaper or even manage all your tradeshows for the year? No matter how large or small, Haibua Marketing can suit your needs. We can provide our services a la carte or on a retainer basis. We'll conduct the research, develop the strategy, manage the schedule and budget, and execute every last detail for you. Hiring a full-time in-house marketing employee is a 40 hour per week financial commitment. If your marketing needs are less for a period of time, you still are paying for that full-time resource. If your marketing needs grow for a period of time, there is a real limit to what you can get done, unless you are willing to hire another in-house resource. With Haibua Marketing, you can leverage great flexibility. Pay for what you really need, when you really need it. Now, that's real flexibility. Above all, Haibua's greatest value remains in our ability to deliver strategic, seamless and sustainable marketing.